Words: My soul waits for the Lord, More than those who watch for the morning, More than those who watch for the morning. Out of the depths I have cried to you, O Lord hear my voice. With my whole heart I want to praise you, O Lord hear my voice. If You Lord should mark iniquities Who could stand? Who could stand? I will wait for the Lord, my soul waits And in His word do I hope. Background: Based on Psalm 130 these words were written by Larry & Pearl Brick for a song called ‘I Will Wait’ on their 1989 album ‘See-through Servant’. Northumbria Community use the song in their Evening Prayer liturgy. Printing and Sizing: This item is 105mmX148mm and is printed on 300gsm gloss card stock. Each card is blank inside, has its title and copyright details on the back and is individually wrapped in cellophane with an envelope. 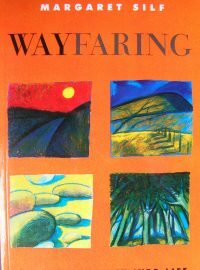 Wayfaring – A Gospel Journey into Life – Margaret Silf Wayfaring invites you to make your own journey of prayer and lived experience alongside Jesus, from his birth, through his earthly ministry, suffering and death, and into resurrected life. Journeys are made very simply: by placing one foot in front of the other. As you journey, Wayfaring enables you to reflect, step by step, on what the Gospel story means for you. Inspired by the spirituality of St Ignatius of Loyola, the book welcomes all ‘wayfarers’ – those just setting out on the adventure of faith, those who are already seasoned travellers, those of all Christian traditions or of none, those ‘inside’ and those ‘outside’ the church. Isn't it a shame that the rich tapestry of Christian belief and practice has so often been rigidly carved up, crammed into denominational boxes and padlocked shut? 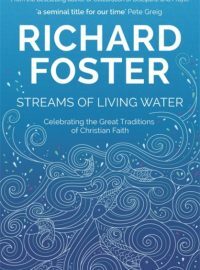 Richard Foster addresses this by identifying six major strands of Christian spirituality within the worldwide church that have contributed at various times and places across the centuries. 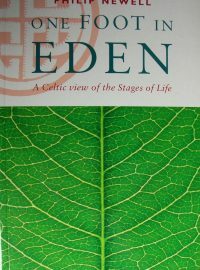 They are: The Contemplative tradition - or the Prayer-filled life, The Holiness tradition - or the Virtuous life, The Charismatic tradition - or the Spirit-empowered life, The Social Justice tradition - or the Compassionate life, The Evangelical tradition - or the Word-centred life, The Incarnational tradition - or the Sacramental life, Foster's celebration of spiritual life incorporates history's most significant Christian figures and movements. It serves as a refreshing example of how real peopl have evaded preconceived ideas and lived wonderful Christ-centred lives in spite of constricting labels. 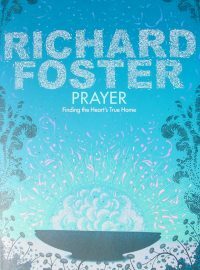 Richard Foster, bestselling author of Celebration of Discipline and founder of Renovare, has written this book for all who hunger to go deeper into prayer but don’t know where to start. 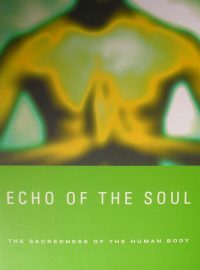 Sanctuary of the Soul gently guides you along the path of meditative prayer, so that you too can know a deeper fellowship with God. 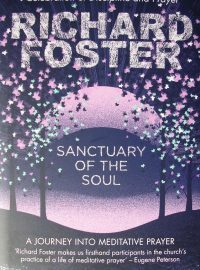 Weaving together quotes and stories from the lives of the mothers and fathers of the faith as well as powerful encounters with God from his own life, Foster describes the riches to be gained through quietening your mind and heart in order to listen to and obey God more closely. Along the way, at his clearest, most practical best, he also provides the biblical teaching and step-by-step help you need to begin to find this sanctuary of prayer yourself. 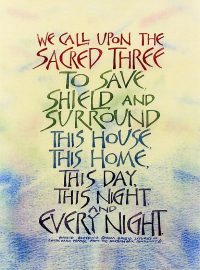 This prayer is used in the Brigid Liturgy (for house blessing, especially on Brigid's Day, 1 February) in Celtic Daily Prayer. This words on this print make it particularly appropriate for display in a home - in a porch or alcove. This calligraphic design is also available as A4 and A5 posters and an A6 greetings card with envelope. 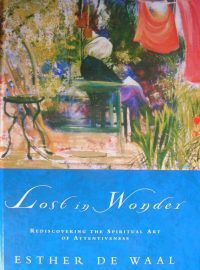 “Barbara Brown Taylor’s concise, pithy and challenging prose is evidence that she is practicing what she preaches:that Christian pastors take more care with the words they use and treat language with economy, courtesy and reverence. 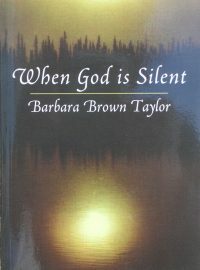 . . .She offers concrete and practical suggestions for ways to improve our relationship with both silence and the words God has given us.” - KATHLEEN NORRIS, for Christian Century Renowned minister Barbara Brown Taylor focuses on the task of preaching in a world where people thirst for communication with a God who often seems to be silent. Originally delivered as the 1997 Lyman Beecher Lectures in preaching at Yale Divinity School, When God is Silent addresses questions essential not only to preachers, but also to anyone yearning to hear from God. 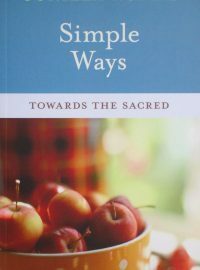 Simple Ways – Towards the Sacred – by Gunilla Norris A profound and poetic celebration of our search for the Sacred, Simple Ways invites us to discover that the meaning of our lives can be found and experienced exactly where we are. “Simple Ways” is a book to live rather than read. Gunilla Norris doesn’t tell you what to see, but how to see. She doesn’t tell you where to go, but how to know when you have arrived.